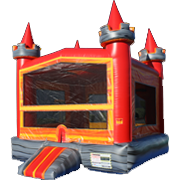 Some inflatables stand out more than others, and the Castle Dual Lane Combo (Dry) is as spectacular as party inflatables get! 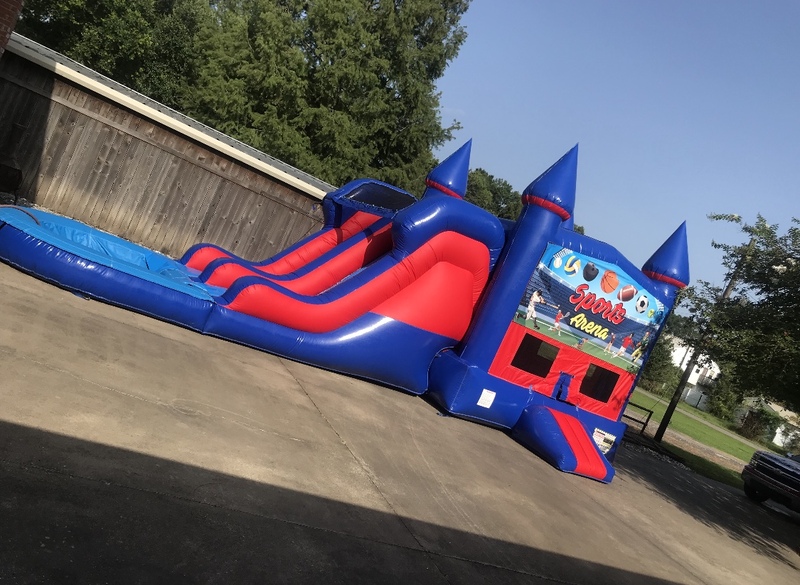 Towering over 14’ tall, this large combo unit features castle-style spires and royal shades of red and blue. 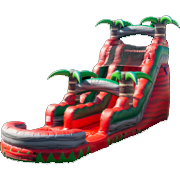 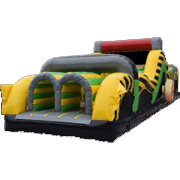 On the side, you’ll find the attached inflatable slide that feeds into a cushioned ramp at the bottom! 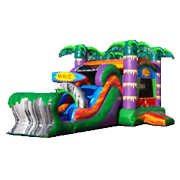 This attractive inflatable can further be customized, as the banner in the front can be swapped out to best fit your occasion or theme! 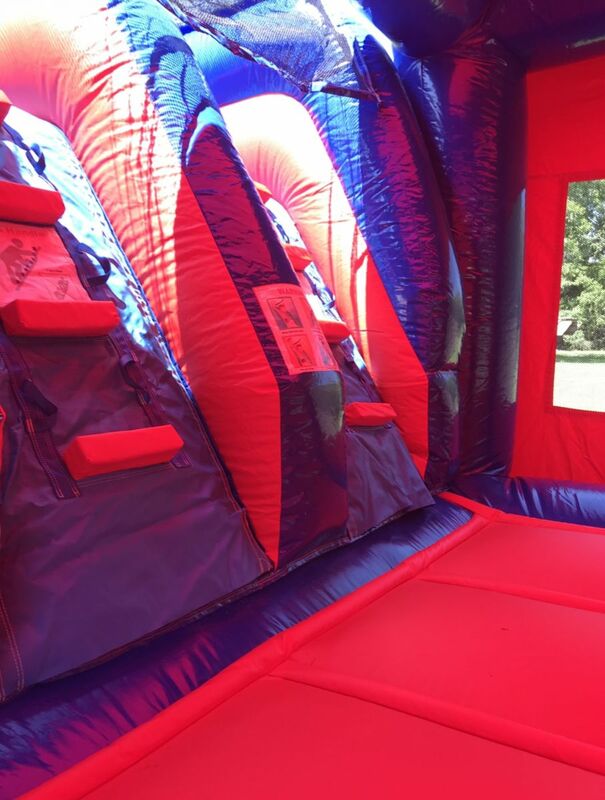 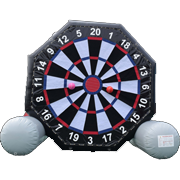 The fun jump portion of the inflatable includes standard features such as non-toxic materials and large mesh windows for visibility from all angles. 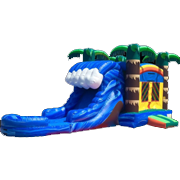 The slide itself includes a set of grips/steps that make it easy to climb in/out, and it can be used with or without water. 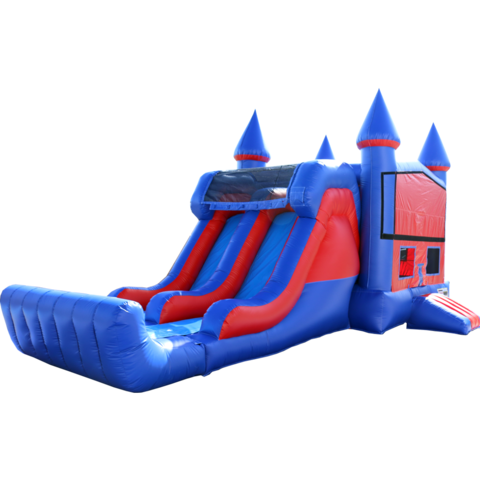 No matter the occasion or weather conditions, the Dual Lane Castle Combo (Dry) is simply the perfect party attraction! 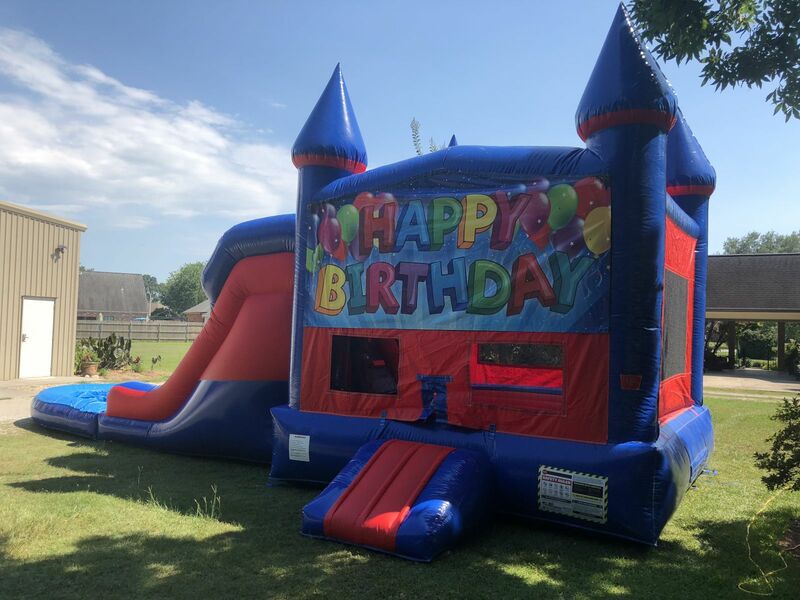 Reserve yours today, and feel free to give us a call directly if you have any questions or want additional information.